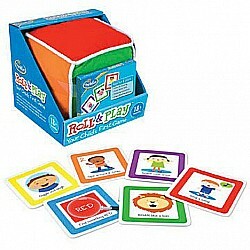 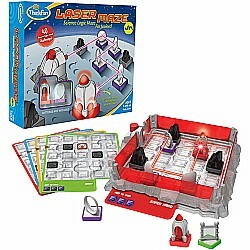 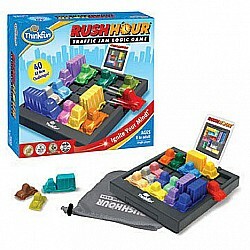 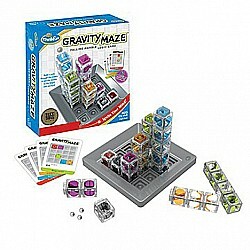 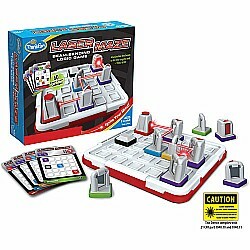 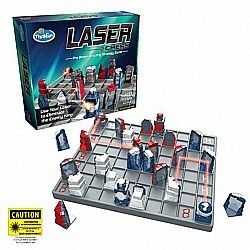 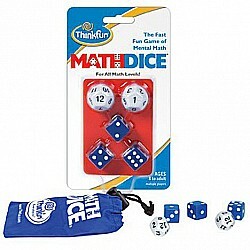 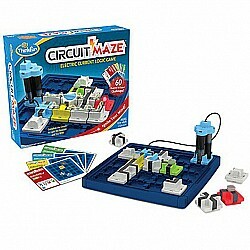 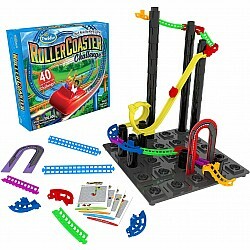 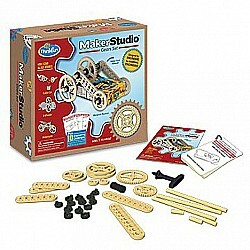 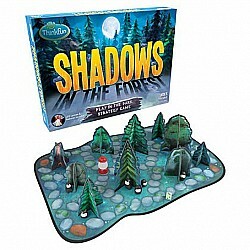 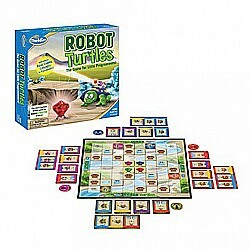 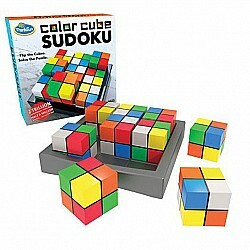 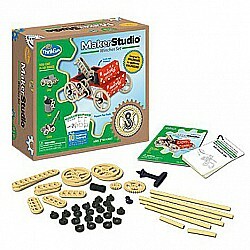 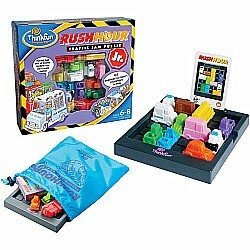 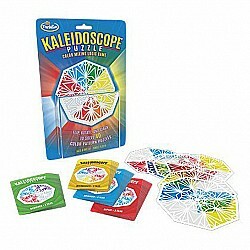 ThinkFun creates interesting, challenging games with a focus on making learning fun. 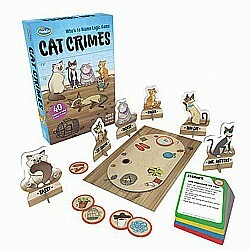 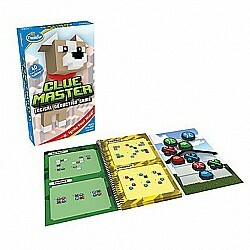 Beyond simple board games, their games involve puzzles and brain teasers to develop certain cognitive skills. 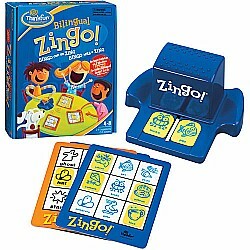 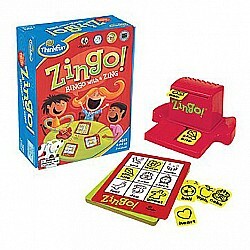 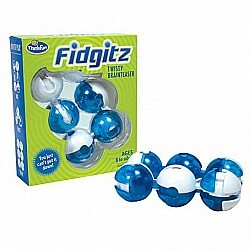 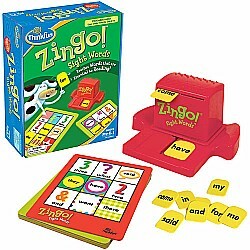 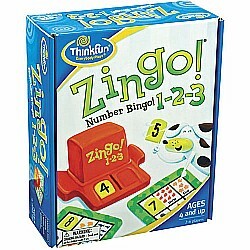 Zingo!, Rush Hour, Laser Maze, and Roll & Play are just a few of their fun, educational items.